I love Halloween! 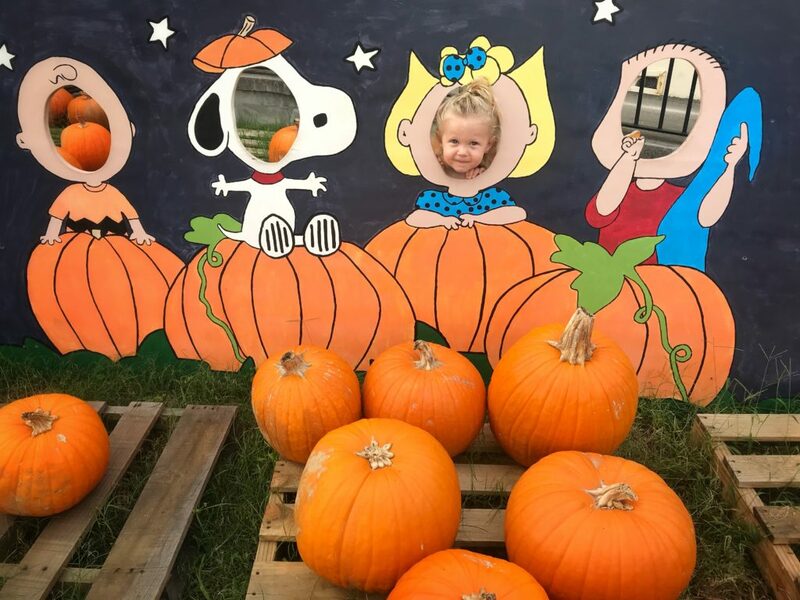 Not the haunted houses and scary movies, but the corn mazes, festivals, pumpkin carvings and costume crafting makes fall my favorite time of the year. 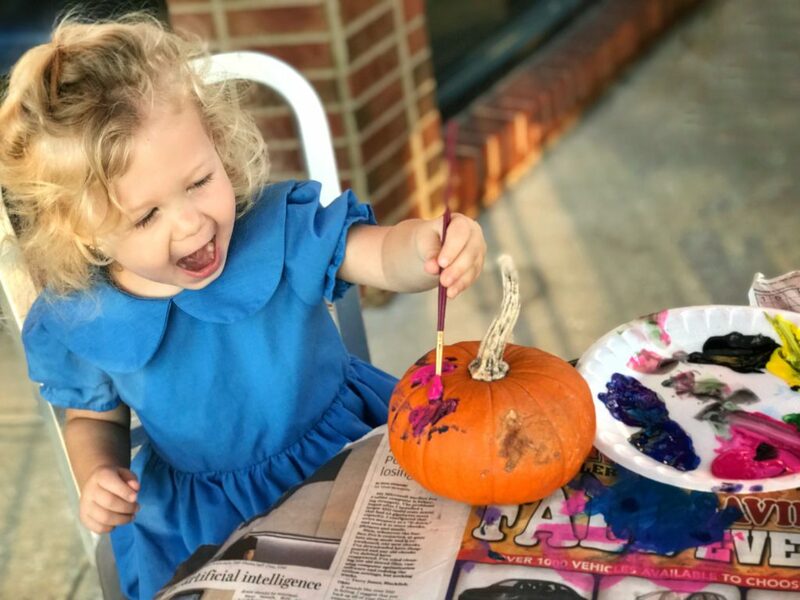 This year, Princess Evie is two and while that means she can actively participate in holiday festivities, she isn’t great with spontaneous changes. This holiday can be overwhelming for little ones. 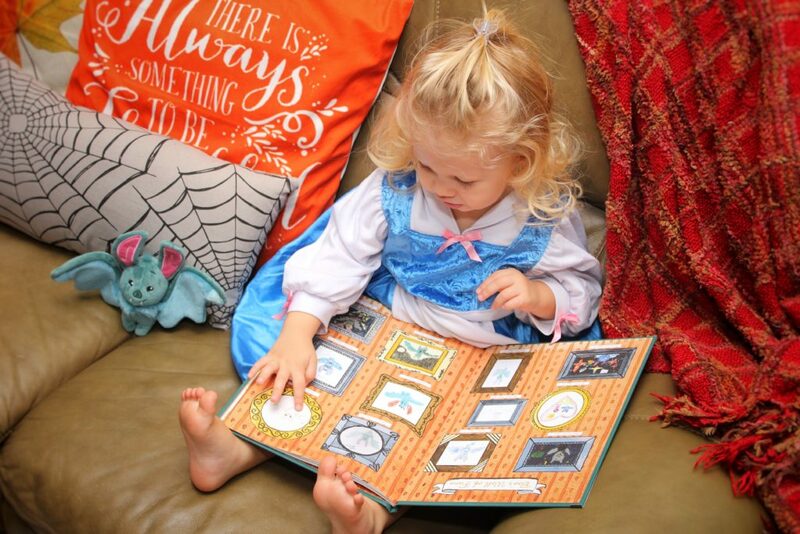 Check out my tips below to prepare your toddler for Halloween. Some Halloween movies are quite scary. It has been challenging finding kid-friendly movies. Oddly enough, my daughter’s favorite one has been Nightmare Before Christmas. A few others that we enjoy watching including Little Monsters, Spookly the Square Pumpkin and It’s the Great Pumpkin Charlie Brown. Wearing princess dresses is a regular thing in our household. It has been tough explaining how and why people ‘dress up’ to a two-year-old. We play dress up together and talk about how on Halloween everyone will be dressed up as someone (or something) else. Now that my toddler likes to voice her opinion, the most challenging part of Halloween will be agreeing on what she will wear the night of. It may sound silly, but my toddler thrives on predictability. Practicing the words “trick or treat” and the subsequent “thank you” that should follow is a process that won’t be learned in one night. In the weeks leading up to Halloween, we’ve been practicing ‘trick or treating’. My daughter has a little plastic pumpkin that she loves carrying around filled with random toys and trinkets (that she’s filled from her own toy box). If she comes up to me during the day and says trick or treat I’ll give her a ‘surprise’. Sometimes it’s orange slices drawn to look like a pumpkin, other times it’s a bit size candy bar. This season is full of festivals and fun traditions. 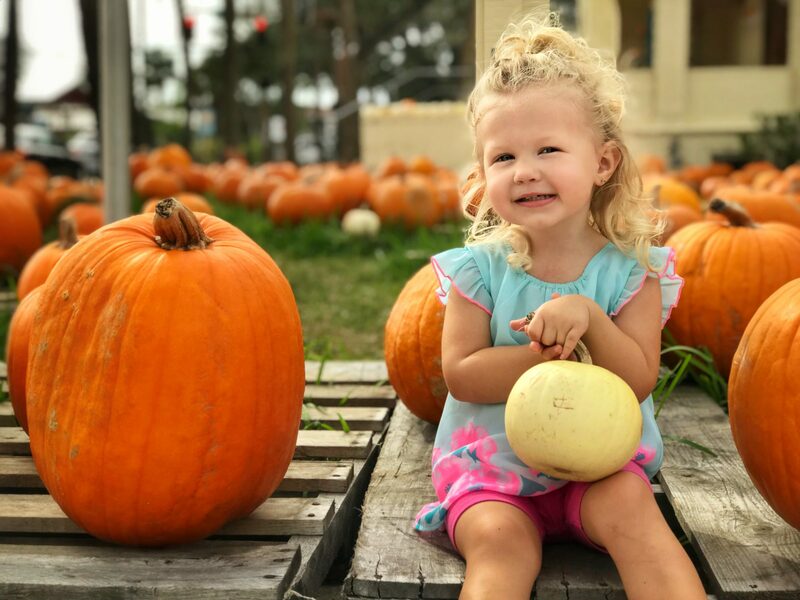 We love visiting the corn maze and local pumpkin patches. Carving a pumpkin is always a fun activity with little kids. It’s important to stay away from scary events or places that may have adults or older kids dressed as scarier characters. We enjoy attending church fall festivals because they’re generally family friendly. Research local Halloween festivities in your area. Our local zoo even does trick or treating. 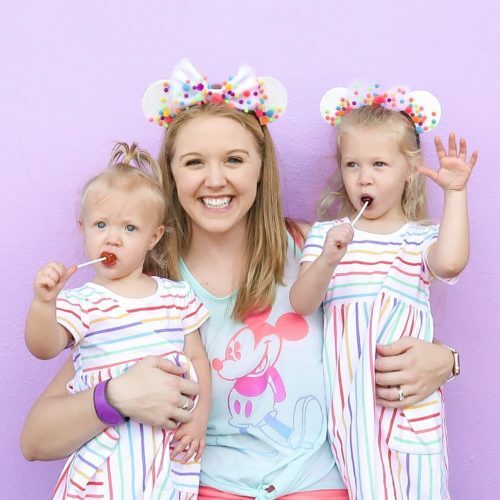 Of course Walt Disney World’s Mickey’s Not So Scary Halloween Party is a fun option too!